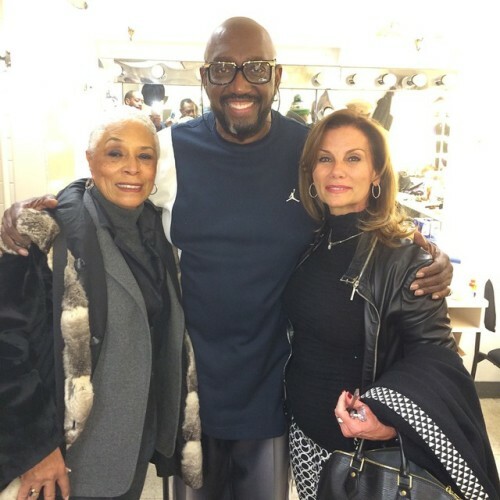 The New Year is finally here and one of the best ways I could possibly welcome in 2015 was to celebrate the historic sounds of Motown on Broadway! On a quick visit to the Big Apple, I was fortunate to attend the thrilling show and gain backstage access to meet the performers themselves. 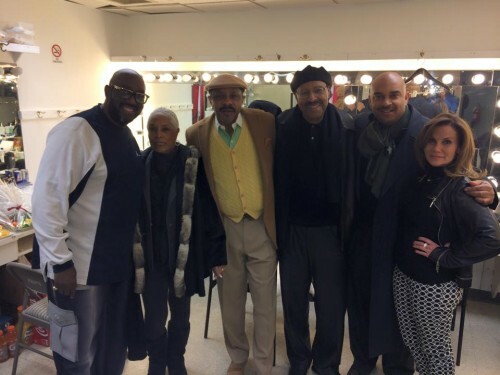 Chatting with soulful legends such as Edna Owens and founding member of The Temptations, Otis Williams, was music to my ears; hopefully the first of many exciting experiences in store for 2015!